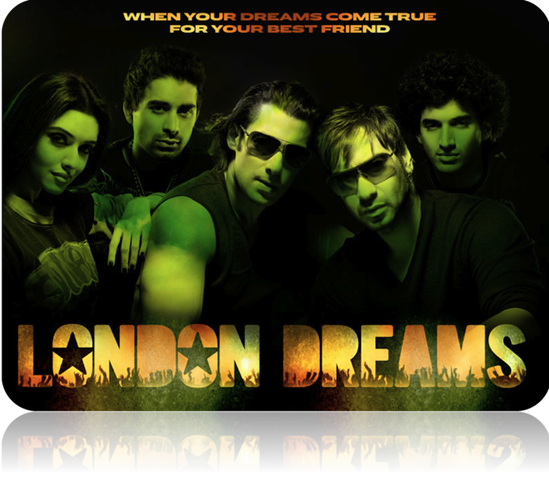 London Dreams is about Friends and Dreams. When friends are part of your dreams, no one can stop you from achieving them provided you behest your trust on your friendship more than yourself. It is story of two friends who are into music since their childhood though remained separated from each other since then till they grew up to realize their dreams together. And they start it in big way. Only thing is that trust is lost somewhere in between because of mistakes from both sides. Best part is that friendship survives all the way and it wins over everything. The concept is very nicely presented in form of movie. If a director can make audience like Salman despite his hopeless dialogue delivery and over-acting, he can definitely make audience like his movie – that’s what Mr. Shah has done. He has created a masterpiece which can make everyone among us relate this story to some random phase of our lives. Me too got remembered of couple of old times long back in life (more than half decade when we all were young stupid’o’s – now young and thoughtful!!). Me and Chunks we there watching this while missing all those relocated movie partners – Kanav, Dhami, Anish, Rajat and who else. 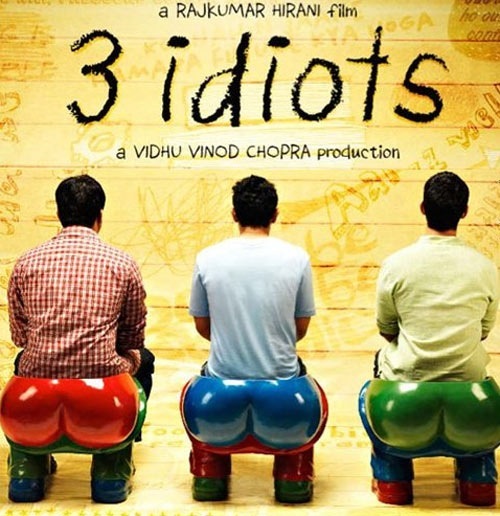 Also watched 3 Idiots promo and it looked colorful – just like the novel. 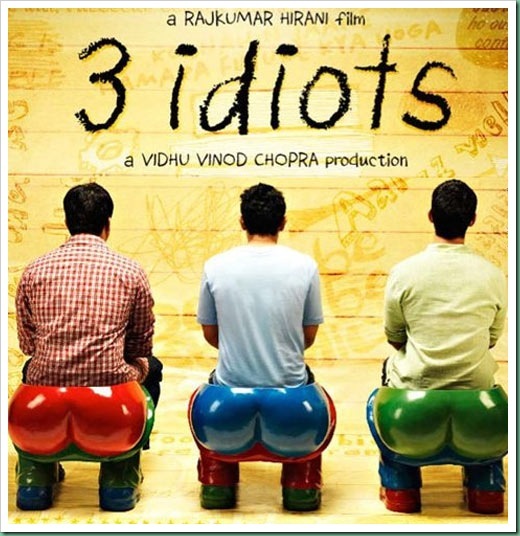 PS: While leaving PVR, Chinks told the same without me telling him anything – had this movie made 5-6 years back, it had made sense. Times have changed not for us but for everyone else – be it a college going guy or a professional.